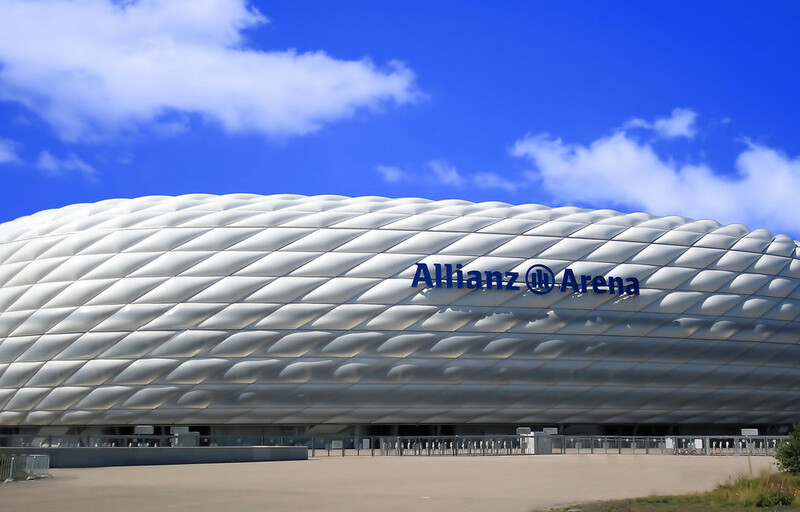 The home of the soccer club FC Bayern München fascinates the soccer fans and is always worth for a journey. The Allianz Arena is only approximately 10 minutes away from our hotel, only a “Kahnsprung” away from the soccer stadium. Our hotel offers the best starting point for a soccer weekend in Munich – you can’t spend the night closer and cheaper to the stadium. A Franziskaner Hefeweißbier at our hotel bar and information material gets you in the right mood for your discovery tour. Start off in an eventful day and reach all important places with the included Partner Day Ticket Munich XXL (MVV public transportation). The special is only valid on the following weekdays: thursday till saturday, friday till sunday or saturday till monday, extension night is possible! All the extensive and included services of our special are once more clearly shown on the following listing.